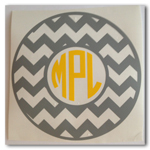 12 inch to 22 inch tall monogram. 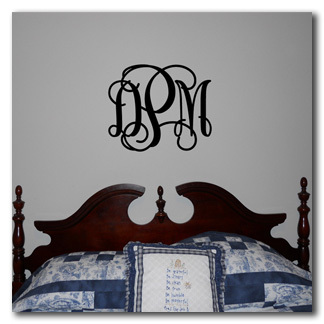 Traditionally the monogram name order begins with the woman's first name initial, then the last name initial in the middle and the man's first name initial on the righ. 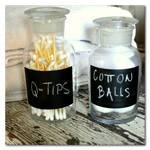 To view vinyl colors click here!